Does the soul exists? According to Dr. Konstantin G. Korotkov, a Russian scientist, the soul does exist and he has evidence showing that there is something beyond death. 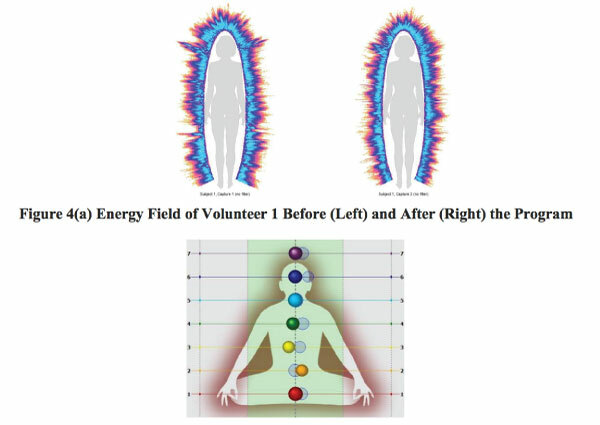 He has photographed soul leaving body and quantified chakras, which is explained in the text bellow. The idea that there is a soul has been part of the human culture for millennia. Most people believe there is a soul, but there are some who believe the soul does not exist. Will there ever be concrete evidence proving that the soul exists? I believe one day someone will invent a technology that can prove the existence of the soul. Until that happens, we can only look at the effects of the soul. Trying to prove the existence of the soul is similar to proving the existence of gravity. You cannot directly see gravity, but you know it exists due to the fact that you can feel or see its effects. Konstantin had created a device he named GVC, which is based off the the ancient Chinese system of energy meridians. It measures the bio-energy that all living organisms give off through a non invasive, painless evaluation. It uses a small electrical current that is connected to the finger tips and takes less than a millisecond to send signals from. 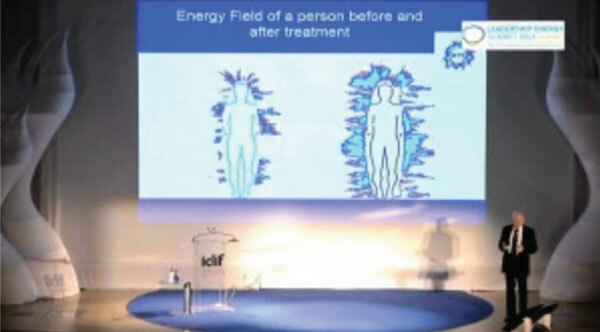 When these electric charges are pulsed through the body, our bodies naturally respond with a kind of ‘electron cloud’ made up of light photons. The different coloured balls represent each chakra, and how much work we need to put into it, mentally, physically and emotionally. 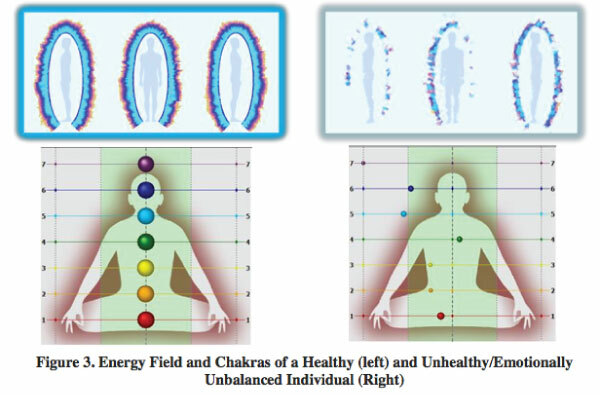 The farther off it is from the center, the more that specific chakra needs working on. This can translate into physical life, if your throat chakra is off, that can mean you need to work on speak up. If your heart chakra is off, that can mean you need to practice compassion and understanding with the people in your life. Related read: Doctor Performed Strangely Bizarre Experiment On Humans. What He Discovered Proves The Afterlife!